British retailers that are selling online to European markets face some specific supply chain and logistics issues after Brexit. This week's guest author Joe Farrell explains what these are and looks at some preparatory measures that retailers can take. The UK is currently pegged as the third largest market for e-commerce trade in the world and figures show that Britain has become a favourite online supermarket for shoppers across the EU, with 32 percent of Germans surveyed saying they have bought goods online from the UK in the previous 12 months. 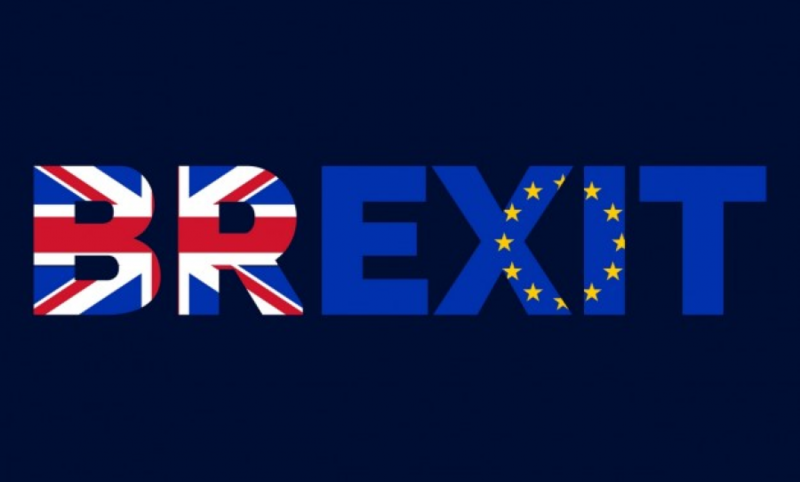 However, recent confusion over exactly when the UK will leave the EU and the potential impact of Brexit is casting a wave of uncertainty over the future for online British retailers. Not only has the fall of the pound had a knock-on-effect to consumer spending, but retailers trading overseas are now facing an unprecedented inventory and distribution dilemma. The return of products can be extremely labour intensive and costly for companies. In fact, according to research, returns are costing UK retailers £60bn a year, £20bn of which is generated by items bought over the Internet. 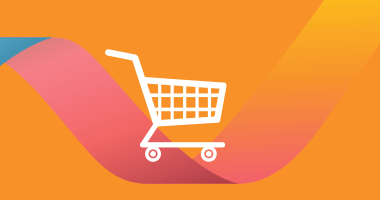 With the cost of cross-border trading set to increase, e-tailers must ensure they are doing all they can to limit the rate of returns. Another study revealed that approximately 65 percent of all returns are because of mistakes by retailers, and 20 percent of consumers returned items because they received damaged products. This article was first published on Continuity Central.